Книга "ProFile. 3. Student's Pack"
Характеристики книги "ProFile. 3. Student's Pack"
The course that helps students to communicate with people across departments and across industry sectors. This three-level, topic-based course takes students progressively through the main themes of business. 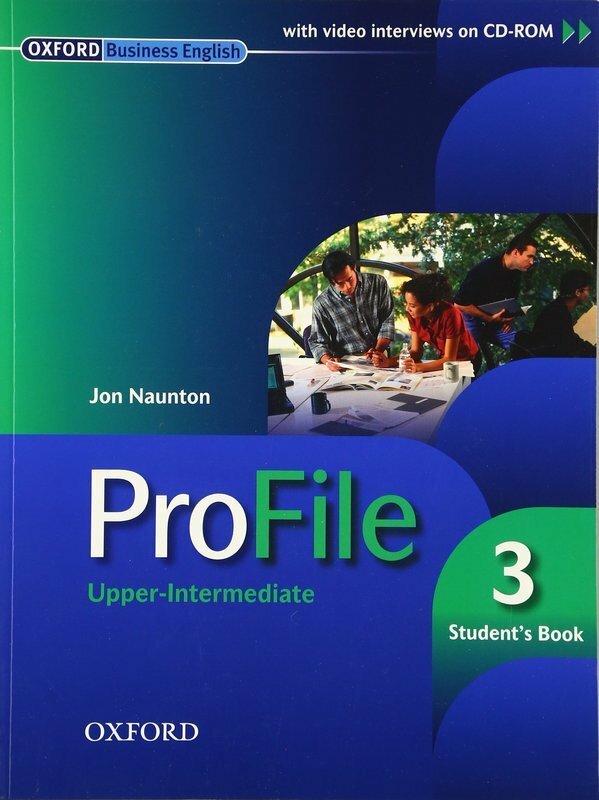 It has a carefully graded language syllabus, systematic practice of all four skills, integrated case-studies, and authentic video interviews on CD-ROM. Clear introduction to business for teachers and students. Global content and authentic sources. 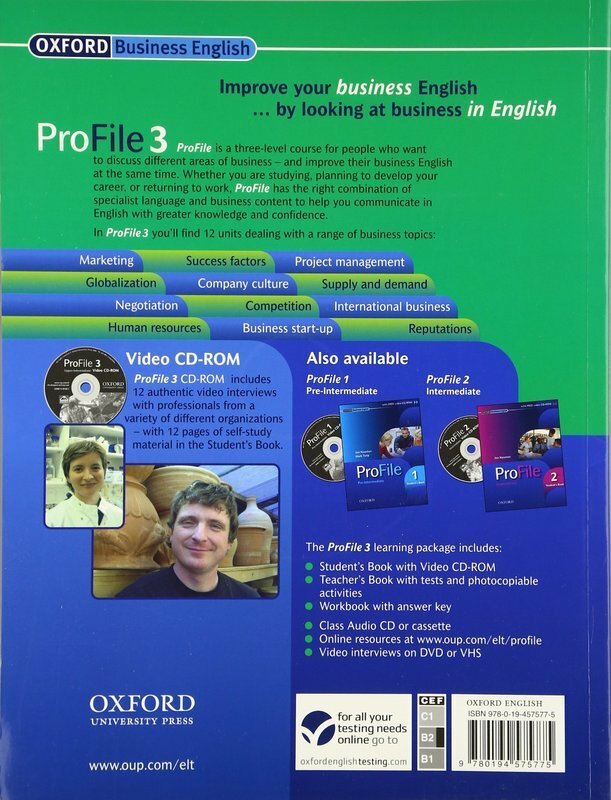 Integrated video CD-ROM with Student's Book. Fluency-driven case-studies (levels 2 and 3). Video/DVD available for each level. Разделы, в которых можно купить "ProFile. 3. Student's Pack"